0% Finance – What’s the Catch? Does 0% finance sound good to you? How do the car companies make money with 0% finance? If it sounds too good to be true, then it usually is. Someone is paying for the finance, and it is you! 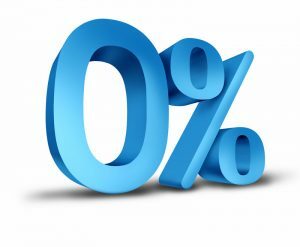 Advertising for 0% finance is a great way of getting customers in the door to buy a car, but there are often restrictions on whether you as the customer are eligible for that finance as well as which car you can buy, and the terms of the loan. 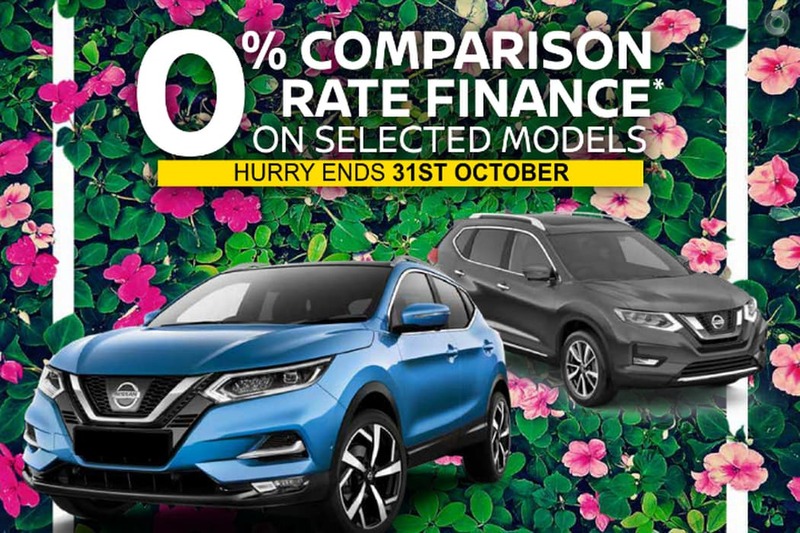 As an example, Nissan are currently advertising 0% finance on a number of their new cars. There are a number of things that you should consider before diving into this deal. The Qashiqai ST model is $27,990 and is not advertised as having 0% finance. Therefore, you are restricted to buying the more expensive model which has some added features that you may not want at a price that is fixed. You may not be able to negotiate the price of the car, you may have to pay $34,490 as well as any potential other fees and charges. If you had finance already pre-approved with an outside lender or if you pay cash, you may be able negotiate the price of the car a couple of thousand dollars. The loan term is a maximum of 36 months with a balloon payment of $17,245. There is no flexibility in the loan term or balloon payment. A loan with a comparison rate of 6-8% will have flexibility in the number of months that you would like to pay off a loan, average is 5 years as well as whether you want a balloon payment or not. Make sure you read the fine print: This comparison rate for the purpose of the national credit code is based on 5 year secured loan of $30,000, although this offer relates to a 36-month term only. This car is advertised as $34,490 over 36 months. Therefore, amount advertised that you pay per week is therefore incorrect and just a method of getting you into the showroom. Don’t be fooled by the 0% finance gimmick! Research which vehicle that you actually want to buy, and if it is being advertised as 0% finance, find out what that means. Find out what the total cost of the car will be over the finance term and compare that with the cost of finance through an alternative finance provider. Better yet, ask us! We can help you to finance your new car and take the leg work out of comparing rates. Then you can go into the car showroom with negotiating power for the car YOU want, not what the dealership is trying to offload! Ready to Apply for a Car Loan? Start Your Application Now!